French building materials group Saint-Gobain and Swiss company Sika on May 11 announced an agreement to end a takeover fight which has lasted for nearly four years. The tussle dates back to 2014, when Saint-Gobain agreed to buy a 17 percent stake from Sika’s founding Burkard family. That holding came with 52 percent of the voting rights. Under the terms of the agreement, Saint-Gobain will buy the 17 percent stake from the Burkards for 3.2 billion Swiss francs ($3.2 billion) and then sell a 7 percent holding back to Sika for 2.1 billion Swiss francs. Saint-Gobain has also agreed to cancel its outsize voting rights at an extraordinary shareholders’ meeting which will be held in June. 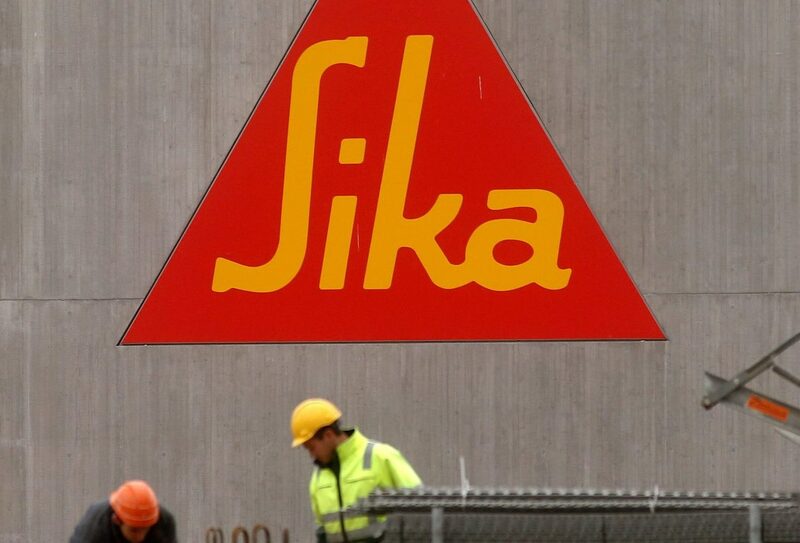 Sika will cancel the shares that it is buying back from Saint-Gobain, which means the latter will end up with a 10.75 percent stake in the Swiss group. Saint-Gobain’s shares were up 2.6 percent to 45.21 euros at 0840 GMT, while Sika’s shares were up 9.6 percent.